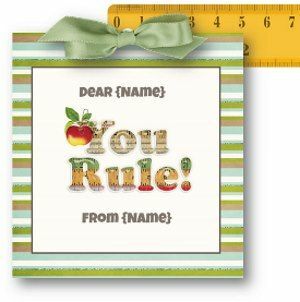 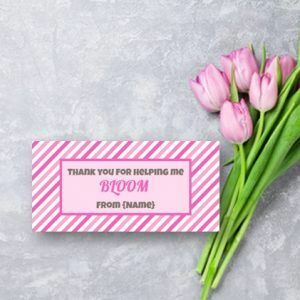 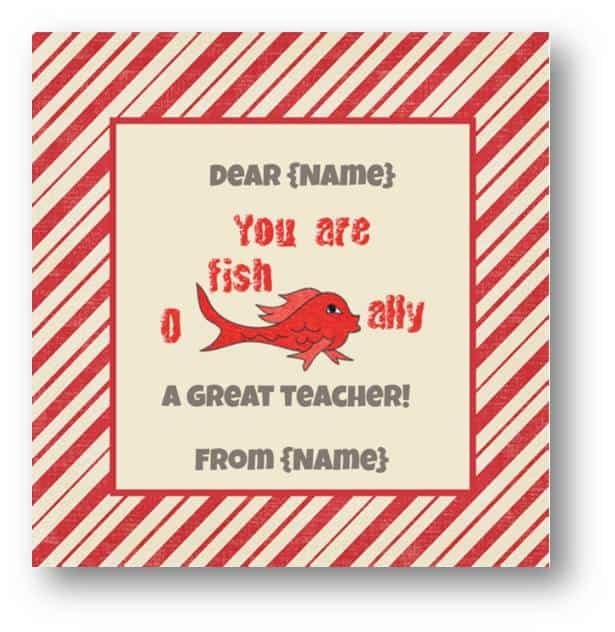 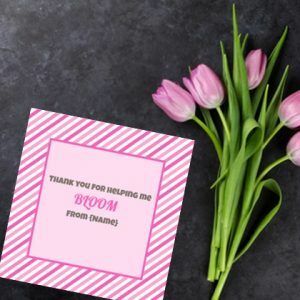 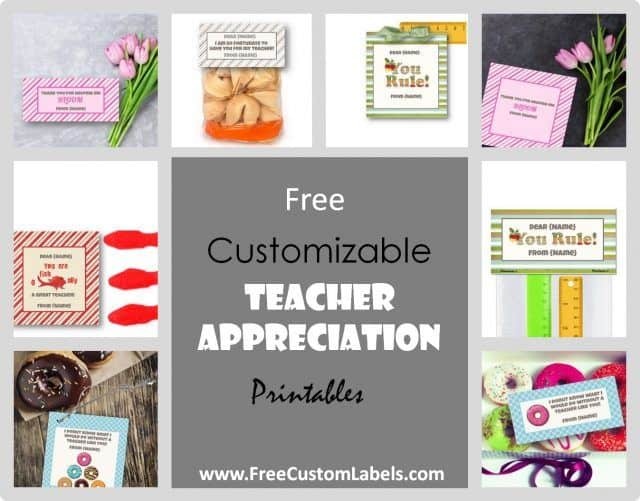 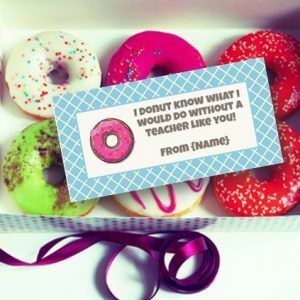 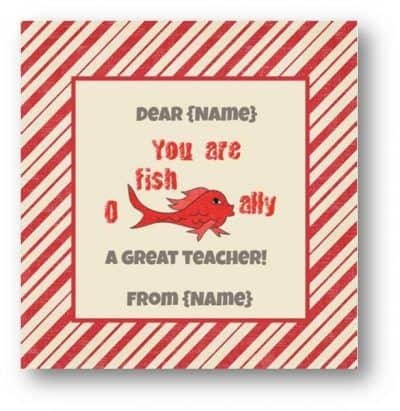 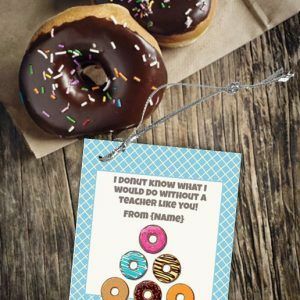 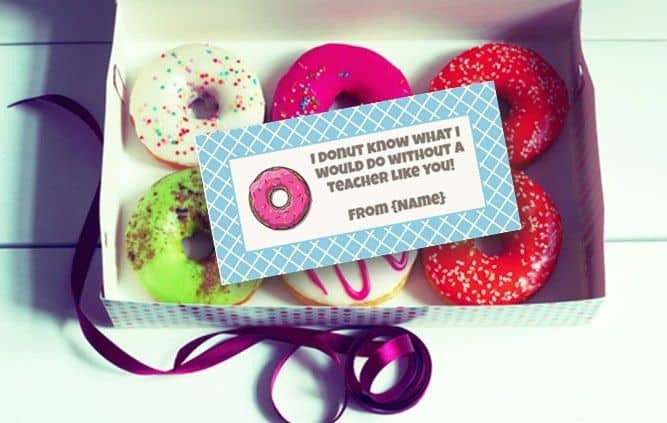 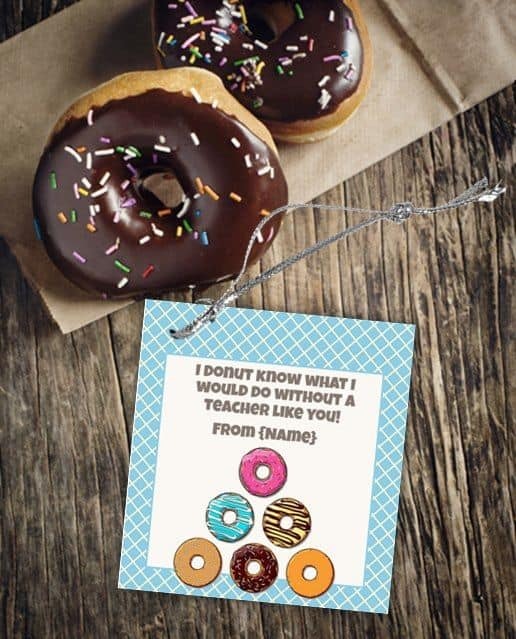 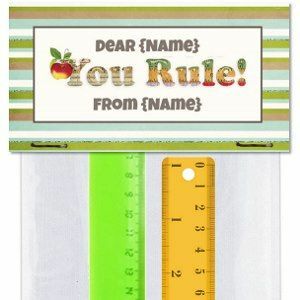 The following free teacher appreciation printables can be used to make custom labels and bag toppers to create free custom teacher appreciation gifts. 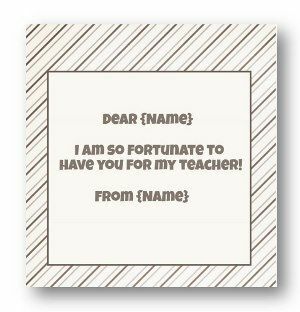 Each page has 6 labels or bag topper templates and each one can be personalized with the name of the child and the teacher’s name. 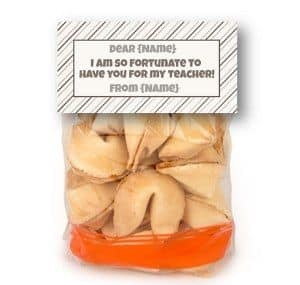 You can also change the text if you want. 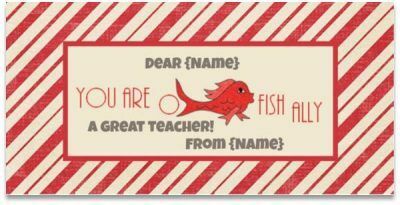 If you don’t want to add the teacher’s name and the child’s name then you can just erase the text. 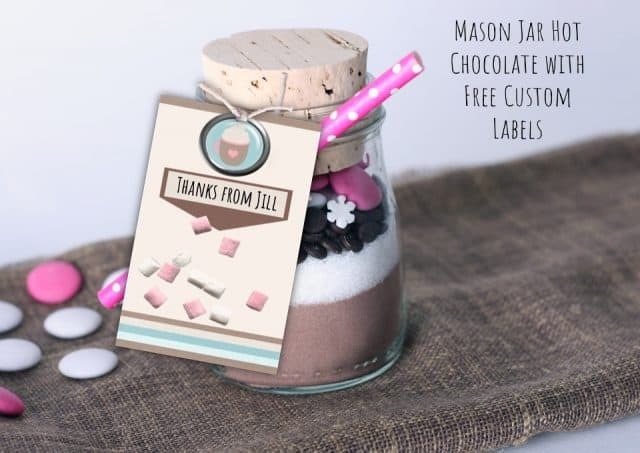 What can these free printable labels be used for?